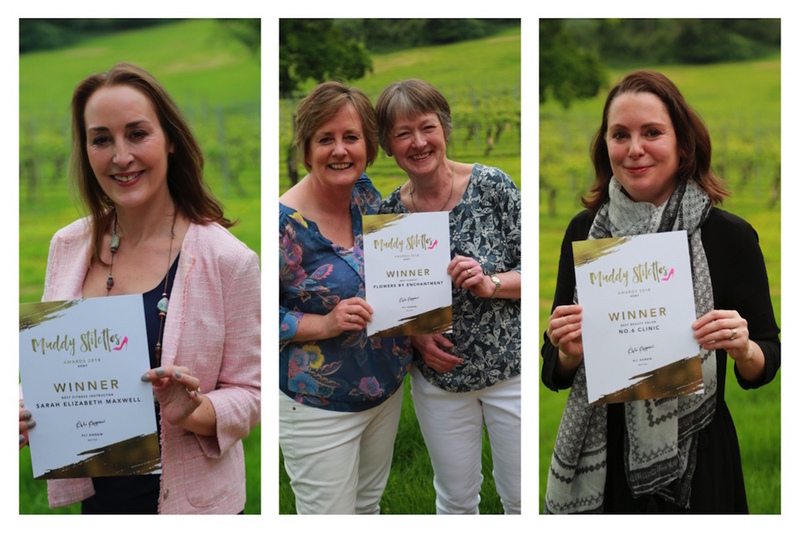 Your Muddy Award Winners 2018 came to celebrate their success in style at the Chapel Down Winery. Come and see! This is the fun bit. 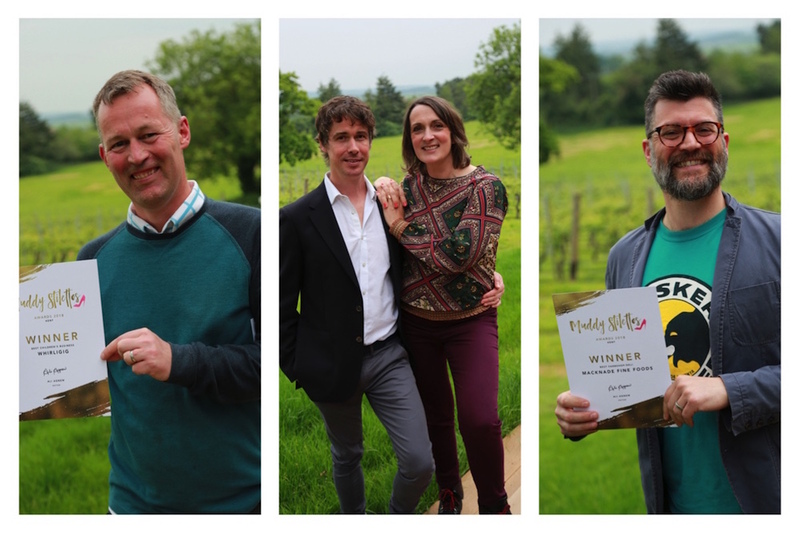 I mean, don’t get me wrong, the Muddy Awards are always a blast, but there’s nothing quite like welcoming the winners with a glass of fizz and celebrating their successes. 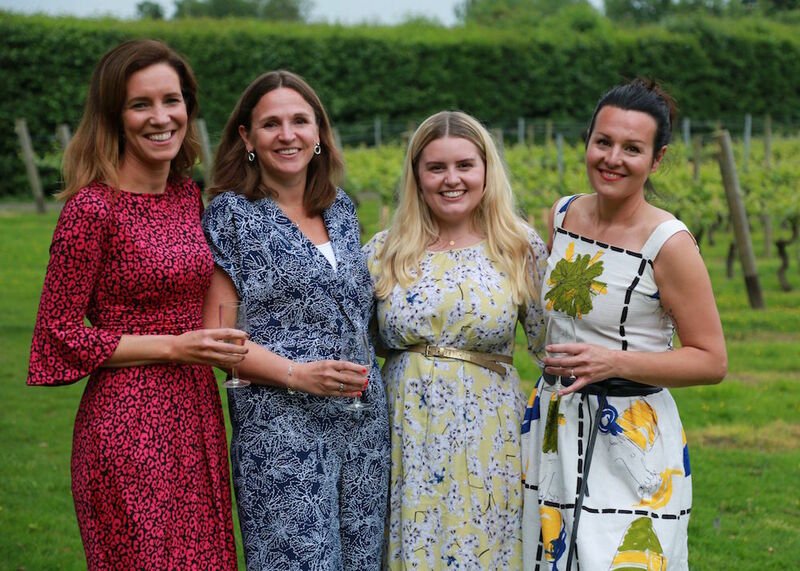 And that’s exactly what we did on Thursday 24 May at Chapel Down Winery, Tenterden (see this beautiful bunch above). 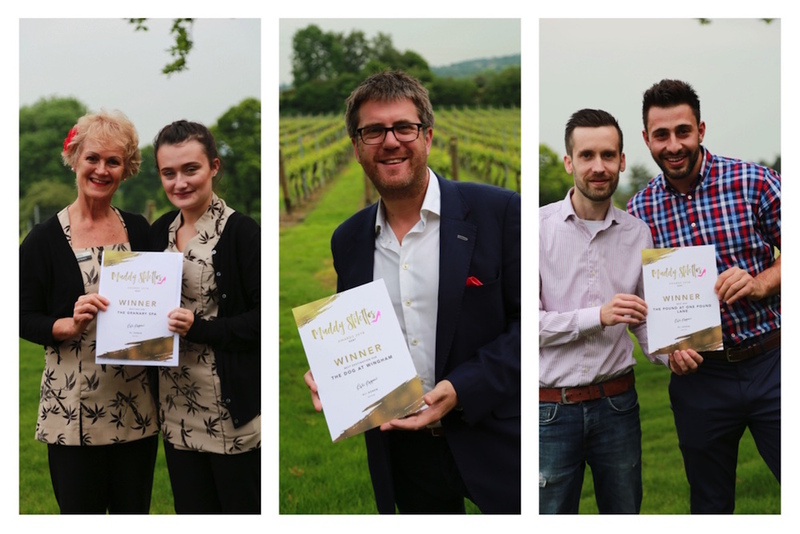 Your Muddy Award winners for 2018 were treated to a tour of the Chapel Down Winery followed by celebratory drinks in the stylish Tasting Room overlooking the vineyard, a stunning setting by anyone’s standards. 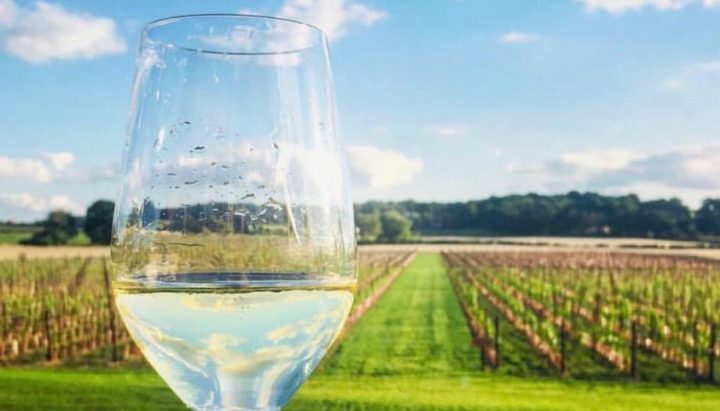 All this topped off with (or keeping us topped up with) their world-class range of sparkling and still wines. 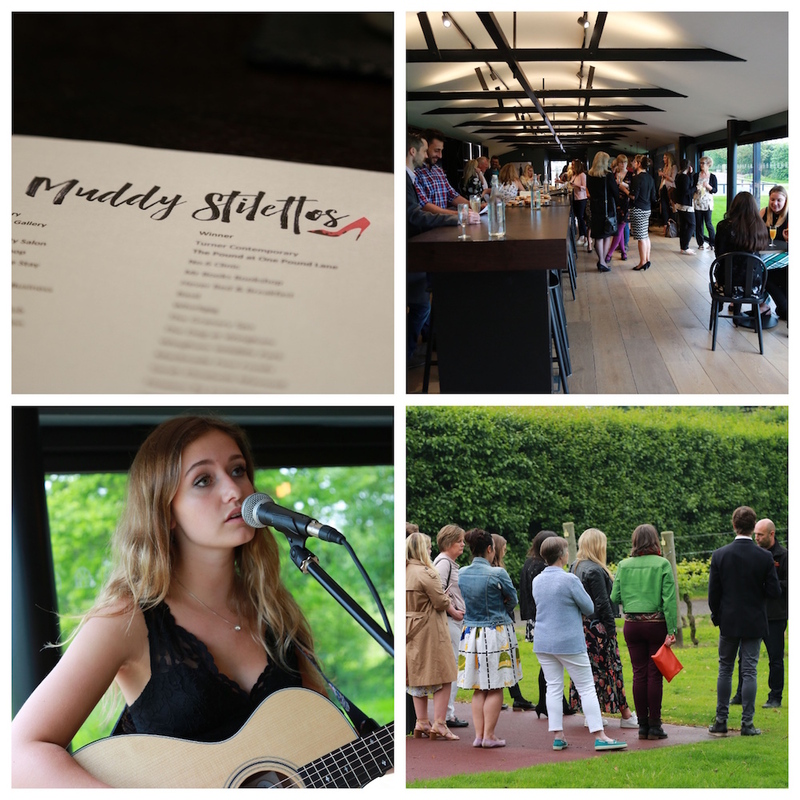 Keeping it Kent, we enjoyed music by local rising star Katie Kittermaster who, at the tender age of 17 has just come second in the UK’s Young Songwriter 2018 has just been chosen to support Jools Holland this September (you can catch her at Woodlands Festival on 8 – 10 June – Muddy likes a musical-celeb-in-the-making!). 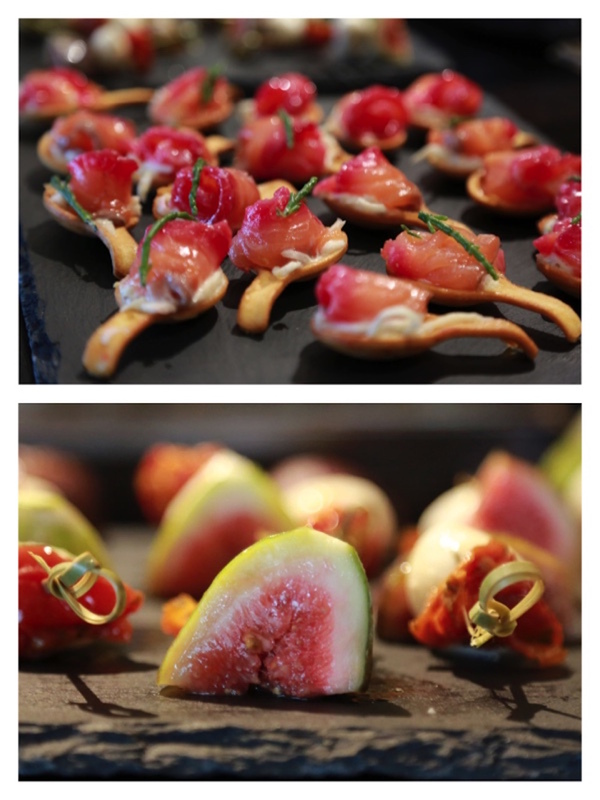 This mouth-watering selection of food was provided by the Kitchen of Kent, a catering company who specialises in weddings, private parties and corporate events, and quite frankly darn delicious food (see above). 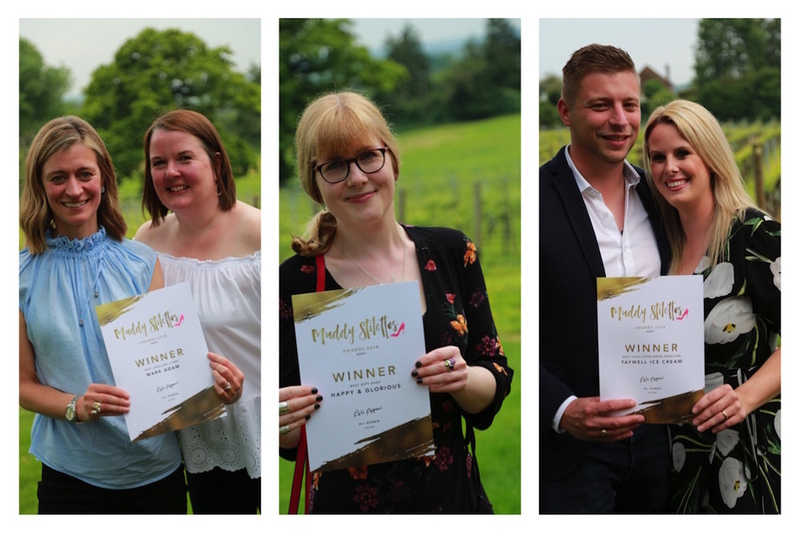 Your super-dooper winners came with smiles, ready to mingle and snaffle their certificates (and got papped by the very lovely Ali Kittermaster who kindly worked her magic around the room with her camera). 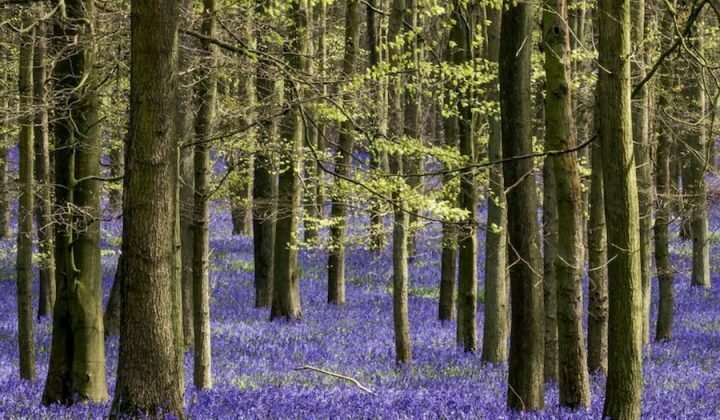 And they should feel proud; over 10,000 of you cast votes in the final round alone this year, but the battle to reach the finals was incredible too, with hundreds and hundreds of businesses nominated from all corners of the county, from teeny-tiny villages, to our bigger towns. I loved meeting everybody and our winners are all definitely worth a visit in the coming months, whether in person or online. The issue of ‘oh what to wear’ was solved with a quick trip to Best Women’s Store, Kitch Clothing, where I found this Onjenu dress (Tammy, in leopard pink). I just love this brand – such a flattering fit, soft and stretchy comfy, chuck-it-in overnight bag, non-crease… Outfit sorted! I just want to take the opportunity once more to say a massive CONGRATS to everyone who found themselves nominated, a finalist and eventually a winner. 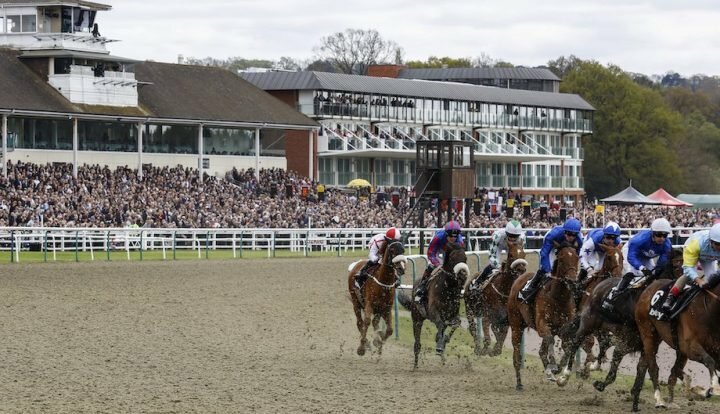 The warmth in the room really hit home to me how much talent, character and good-feeling there is here in Kent. I’m not sure my blithering speech did you justice, but the sentiment is definitely there! 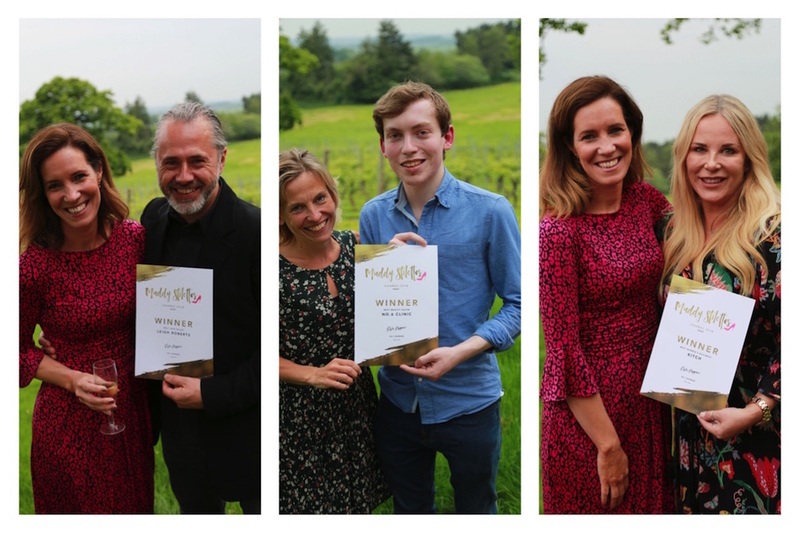 So, one last time – let’s hear it for our amazing winners for 2018! See you next year? *goes and lies down in a cool, dark room*.